50% off for wholesalers and retailers! Discover our parures in original Murano glass! Order now online the venetian made in Italy! 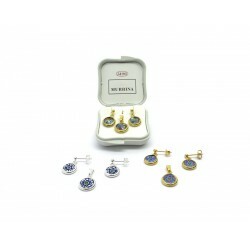 Murrina - Millefiori Set Parure There are 6 products.